I was sitting here wondering what type of post to do and I was thinking since I haven't done a #NP post in a minute that maybe this would be a good time to do one. Yet, I'm listening to so much music currently, what could I possibly write it about? Then G-Eazy's "Acting Up" featuring Devon Baldwin popped up on my playlist and huzzah! Inspiration. 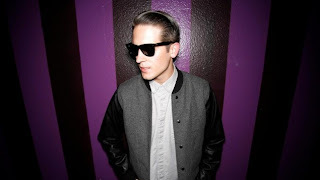 We've been following G-Eazy since this blog began in 2010 and the Bay area rapper/producer has come a long way from small blogs and venues, to now major music outlets recognizing him and headlining his own tours. But G deserves it all as he works hard, creates his own music, performs a lot, and his music is unique. Who else has that cool James Dean rap vibe going? Yet, back in 2011 he released his mixtape The Endless Summer, which was a huge stepping stone and is really where he began to fully shine -- plus get some notoriety. And on that tape comes "Acting Up," one of my personal favorites off the tape. In this tune, G talks about how he keeps messing up with this girl and realizes it, but still keeps making mistakes. The topic, the head bobbin' beat, and the sweet vocals of Devon Baldwin all perfectly intertwined together create this epic tune. 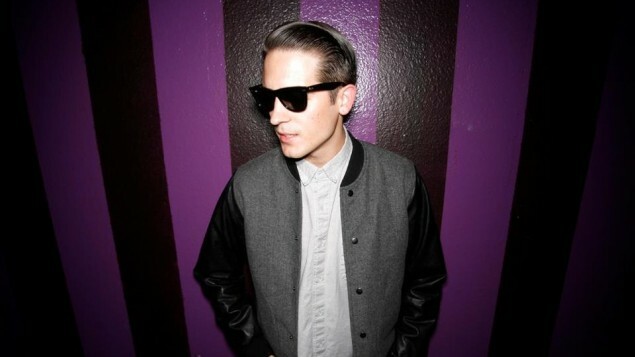 If you like your hip hop different and looking for someone with no gimmicks, G-Eazy is your guy.